Travellers Aid do good work helping those who need a little extra assistance getting around. They have a fundraiser on at the moment: Myki card holders, for $2.50 postage and handling, and they invite you to add a donation (which I did). I didn’t even notice before seeing the photograph — check the crown! 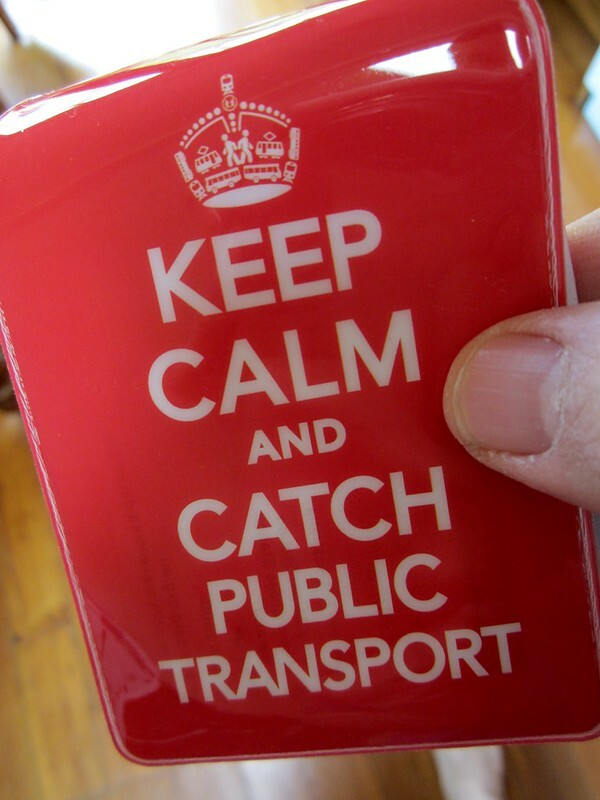 The beauty of it is you can keep your Myki card in the holder, and touch on and off from there. Alas you can only order one of each type… I’m tempted to place some more orders for this specific one.